Be proactive. Monitor weather forecasts & increase water frequency/duration before the heat arrives. Rule of thumb: keep soil consistently moist to a depth of 6″-8″ but not saturated. Easier said than done as there are many factors in play including soil type, sun exposure, slope, age of sprinkler system, water pressure, wind patterns, & much more. To check soil moisture, dig with a shovel, probe with a large screwdriver, or better yet invest in a core soil probe. Pay attention to the plants. Wilting, yellowing, or dropping leaves can be symptomatic of drought stress, excessive watering, insects, disease, & direct sun exposure. 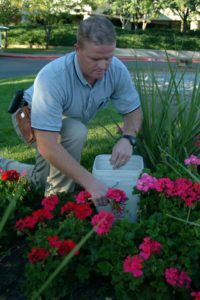 Visually inspect the sprinkler system every 2-4 weeks. Heads & nozzles can become clogged or go out-of-adjustment. Pressure can fluctuate. Leaks, breaks, & other malfunctions can occur suddenly. You can’t rely on the sprinkler program or soil probe alone. Raise the mower up 1/2″ – 1″. Cutting the grass a bit taller helps quite a bit in the heat. 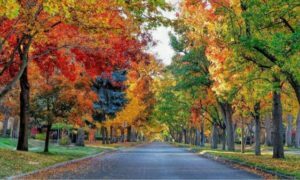 Limit trimming or pruning, or hold off until fall if you can. While you can trim/prune plants in the summer, it’s almost always better to do so in the fall or early spring. Taking these steps will definitely help your plants survive the heat of summer. However, excessive heat (over 100 degrees) will test the biological thresholds of certain plants, even when you’re doing everything else well. For example, some leaves in river birch may turn yellow & fall in extreme heat. If in doubt, start by probing the soil. It should be moist but not saturated to a depth of 6″-8″. Thank you for 19 years of faithful, incredible service! 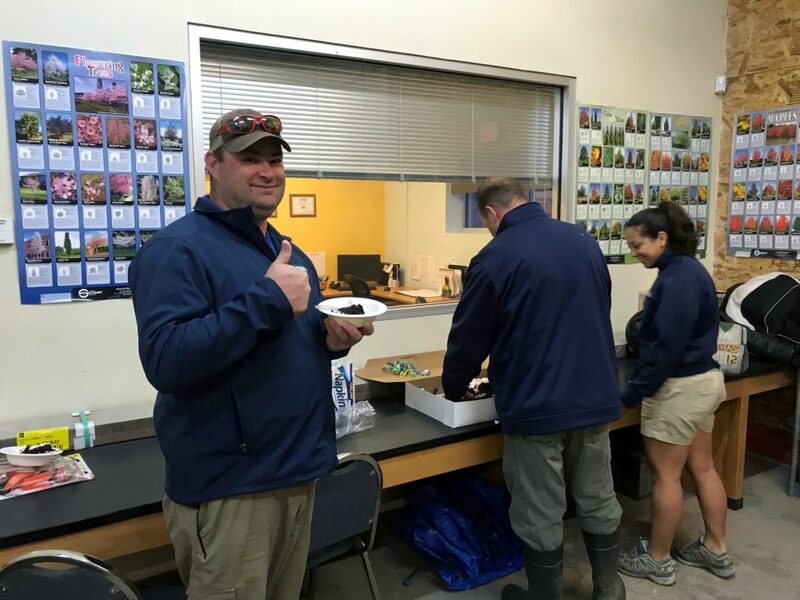 There aren’t enough words to adequately describe how much you mean to the Pro Care family & the positive impact you’ve had on the careers of so many landscape professionals. We are in awe of you each & every day. Some projects are so fun that we have to share them with everyone we know! 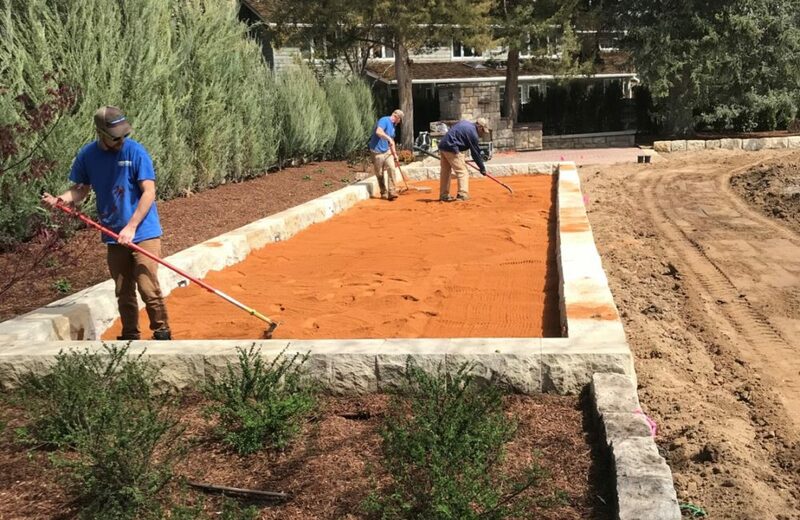 Our fantastic Landscape Construction team has been working on a major residential project that includes a bocce ball court. 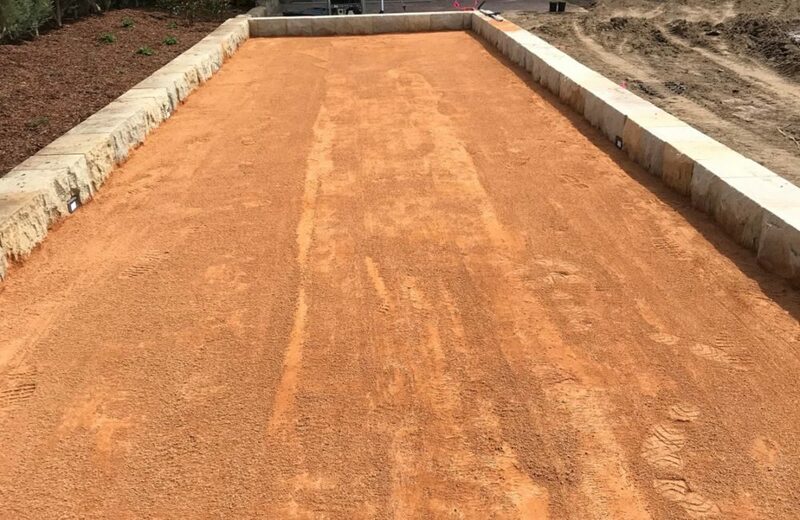 If you happen to be on a TV trivia show anytime soon, here’s some bocce ball trivia that could get you closer to the big prize! 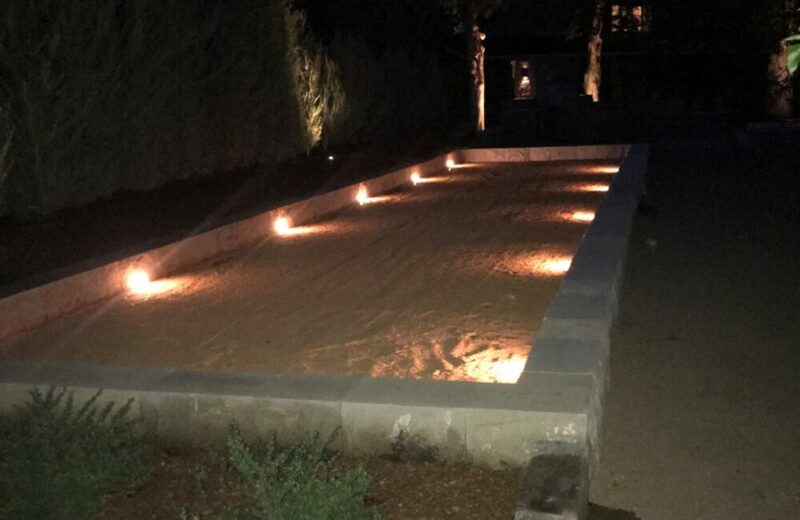 A form of bocce ball dates back to the Roman Empire; its present-day form was developed in Italy & is commonly played in Europe. 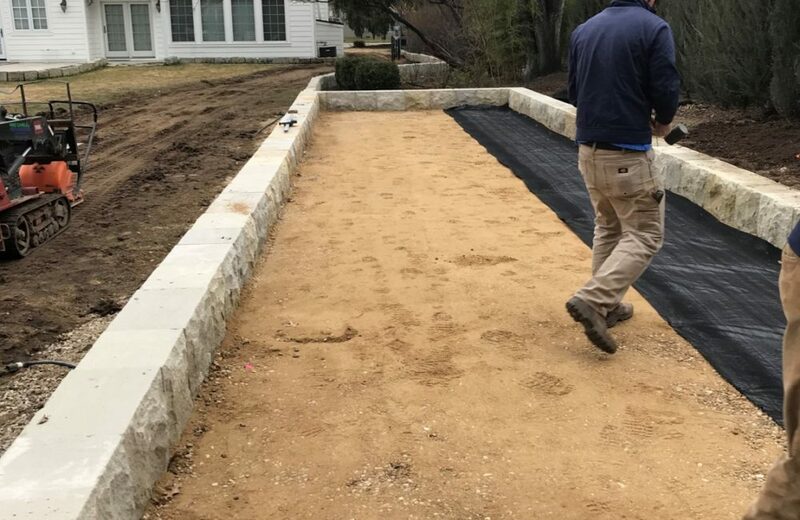 The bocce ball court in these pictures is 90′ long by 12′ wide. Games are between two teams of 1-4 players per team. There are four bocce balls per team. The pallina & bocce balls must be delivered underhand. There are a bunch more rules but the important thing is that bocce ball is fun and can be played while holding your favorite cold beverage in your non-throwing hand. That’s our kind of sport! We also installed running lights in case an intense game goes into the night. Winter 2017/2018 was in like a lamb, out like a lion. Fortunately spring appears to be here (fingers crossed!). 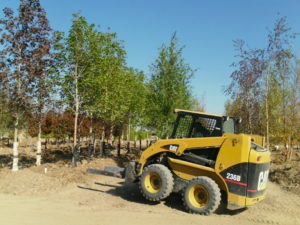 With warmer weather, why not update your landscape? Pro Care can help with smaller projects around a few thousand dollars to large ones that are well over 6-figures. Residential, commercial, retail, or anything in between. You have many options in landscaping. What does Pro Care offer that others don’t? Expertise – Pro Care has been around since 1987 but many of our team members have also been in the industry for decades! Their expertise is hard to match. While we’ve seen just about everything in that time, we’re always learning & staying current on the newest trends, materials, & plants. Fit – we want to make sure we’re the right fit for you. Rather take every job that comes to us, we chat with our potential clients to truly learn & understand their needs, expectations, & budget. And while we’re often a great fit for most people, we’re happy to refer you to another company if you require a service we don’t offer. 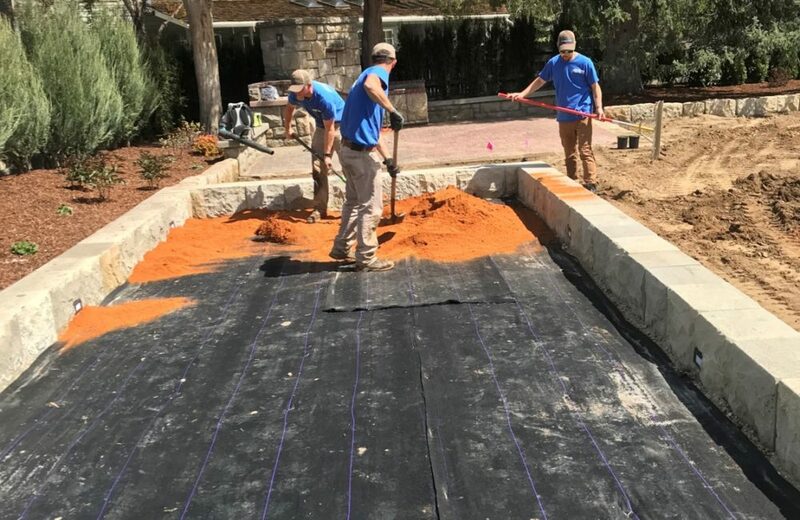 Communication – if you select Pro Care for a landscape project, your point-of-contact will be a well-trained, articulate professional who is there to serve you. He’ll do everything in his power to meet the objectives outlined in the quote, stay on schedule, and on budget. And if something unexpected comes up or you decide to make a minor adjustment to the plan, he’ll work closely with you to make sure it’s done well & at minimal cost. Ready to talk landscaping? Please Pro Care at (208) 288-5589, email customerservice@procareidaho.com, or fill out the form at the bottom of this page. It will be our pleasure to work with you!